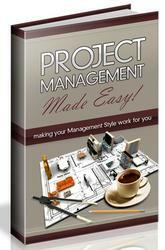 The first step for a newcomer to become qualified in project management is to complete a program of education. Meeting with others who are learning about project management is helpful, but it takes time. 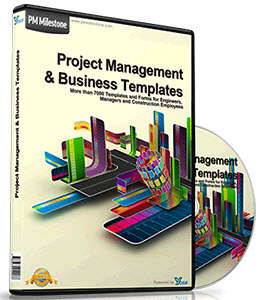 Alternatively, a prospective project manager can gather the information on his or her own. Those new to the profession don't always need degree programs or pay large sums of money just to learn project management. Many of the world's leading project managers learned their skills and techniques from experience and on-the-job training. That's where the best secrets lie, and that's why I thought sharing my experiences with project management would be helpful.